We perform physical damage inspections on cars, trucks, ATV's and watercraft. 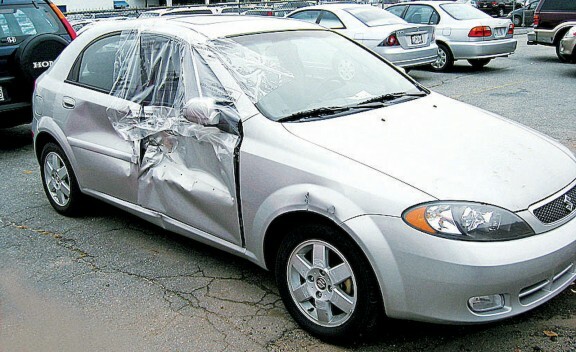 We do not advise as to the value of the vehicle or cost of repairs, but we do document the extent of damage. We can perform an analysis of the braking, suspension, and steering system components to determine if they were a causal factor in the collision. We have inspectors throughout the United States and Canada and can typically complete inspections within 72 hours of request. Our team of experts is ready to perform your inspection.